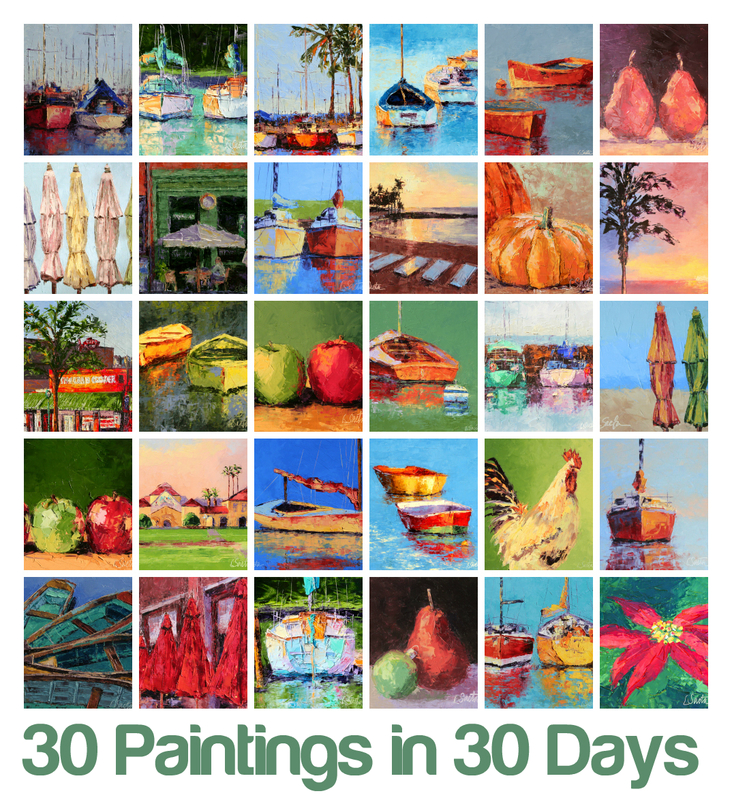 It seems a tad crazy to be looking to paint 30 paintings in 30 days, as challenged by Leslie Saeta in her weekly Artists Helping Artists blog talk radio. Particularly as for the first ten days I will not only have UNOPS to run during the challenging dry season in South Sudan, but will also be standing in as the HC/RC/OIC with the upsurge in tribal and inter-state conflict over cattle that affects thousands each year. In addition, I will loose ten days to travel so in reality it’s 30 paintings in 21 days. The plan is to use the opportunity to push the charcoal and acrylic medium boundary that I have neglected for much of this year. It’s the only medium for which I have enough supplies and if I did the challenge using my normal oil painting medium, I would have to sleep in the office as there would be no space in my shoe box apartment to dry the paintings. Interesting I expect it will be.